Exlibris has added the new Album «Chocolate» to their Online Shop! 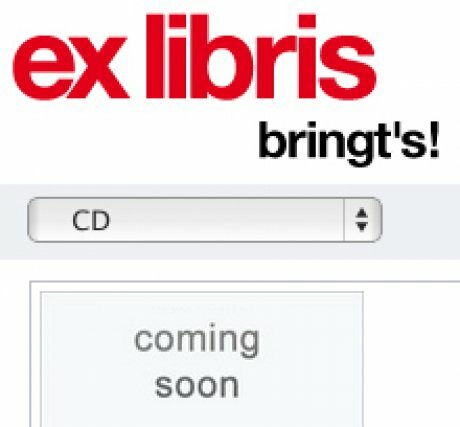 Album will be released 17th May 2013. 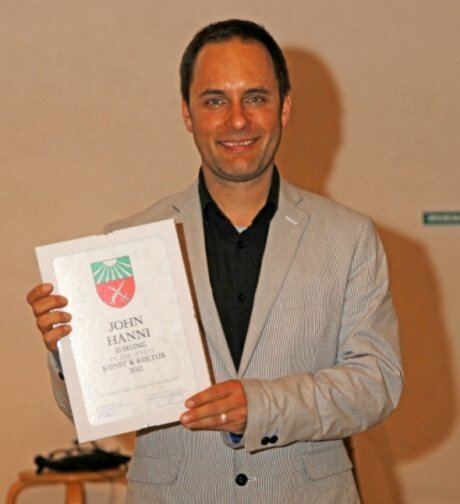 At the local Town Gathering of Lenk, John Hänni received an honoring in the branch "Arts & Culture". 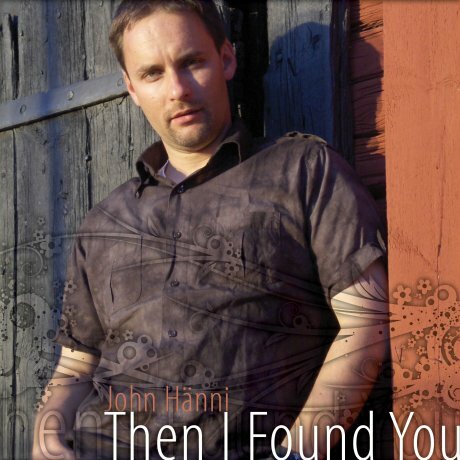 John Hänni «Jay H»'s new Song "Then I Found You" is «on air»! Visit my Mx3 Page and get my new Single for free! 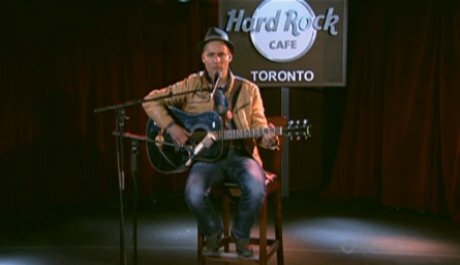 All John's Albums have been re-read into iTunes as PLUS. 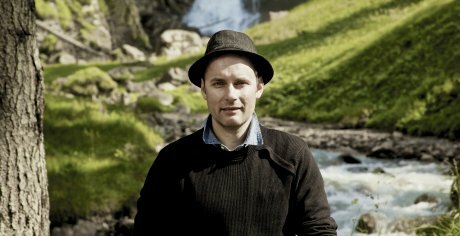 John Hänni lands on No. 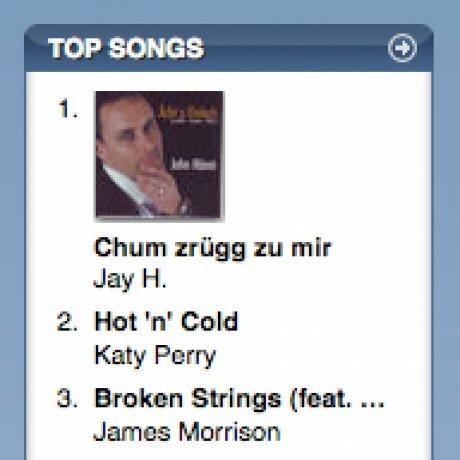 1 again in the Swiss iTunes Charts on 15th January 2009!! 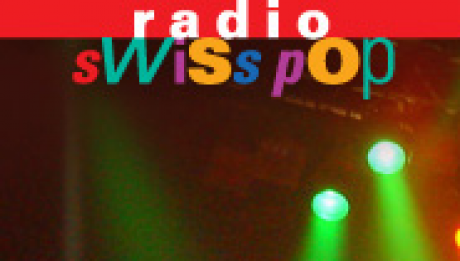 ... with "Chum zrügg zu mir" (out of the new Album "Ächt und Ehrläch")! 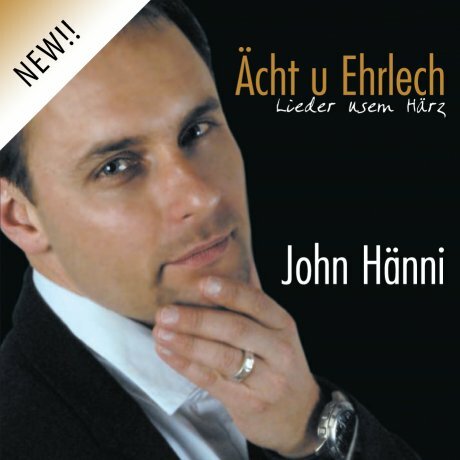 Ächt u Ehrläch CD Available! 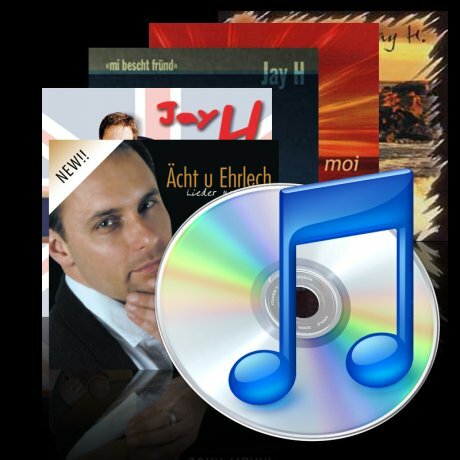 Click here to in the CityDisc Online Shop!